made with Pure Dark Chocolate, homemade orange syrup (from fresh oranges) and oat milk. a double espresso of Hard Lines espresso roast, whole cows milk (or oat/coconut milk) with cooked gingerbread syrup. 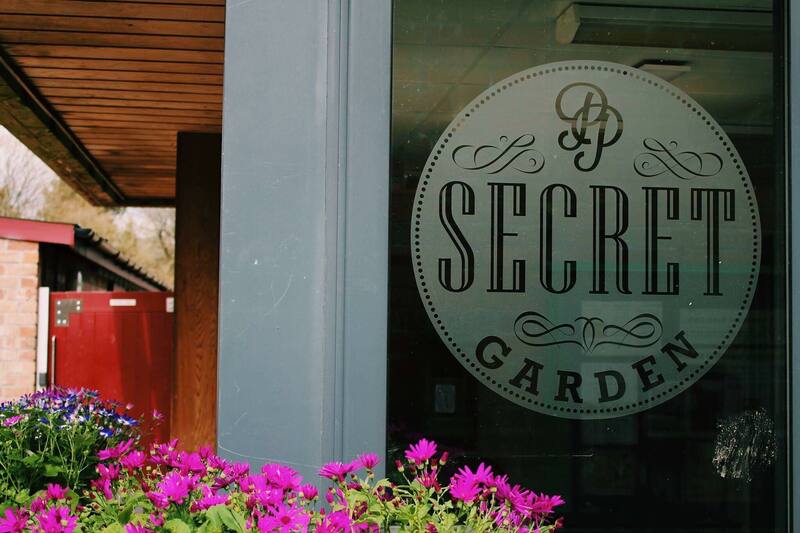 With their popular freshly made salads and their homemade cakes, The Secret Garden has been a raving success in Bute Park. Locally sourced produce is becoming more important as we make a conscious effort to reduce our carbon footprint. 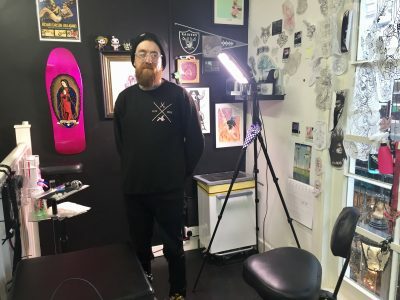 Jake Griffith, 23, has been working in the cafe since it first opened in late March. 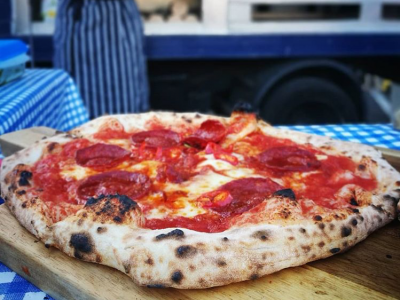 Due to using a lot of their own produce from Bute Park, they are launching their new seasonal menu within the next few weeks. This will include many items that they are able to source within the park and locally. A fan favourite of this new menu is their seasonal drinks such as a Jaffa Cake hot chocolate. 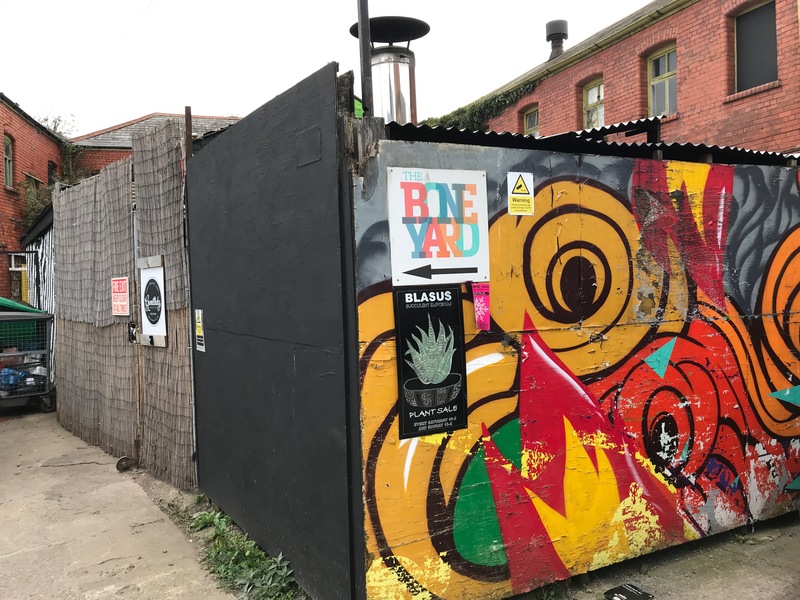 The Secret Garden also endorses local companies that are actively trying to produce less food waste in Cardiff. 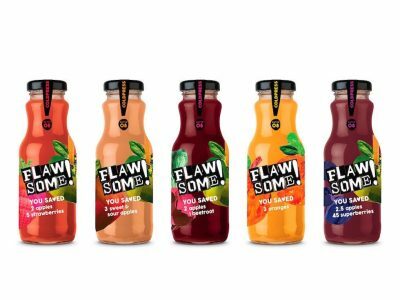 Jake said, “ We also stock juices by a company called ‘wonky’ who are based in Roath – who make bottled juice out of misshapen vegetables that supermarkets can’t sell”. The dedication to reducing waste doesn’t stop there. They make a conscious effort to be eco-friendly with 95% of their waste being compostable or recyclable. 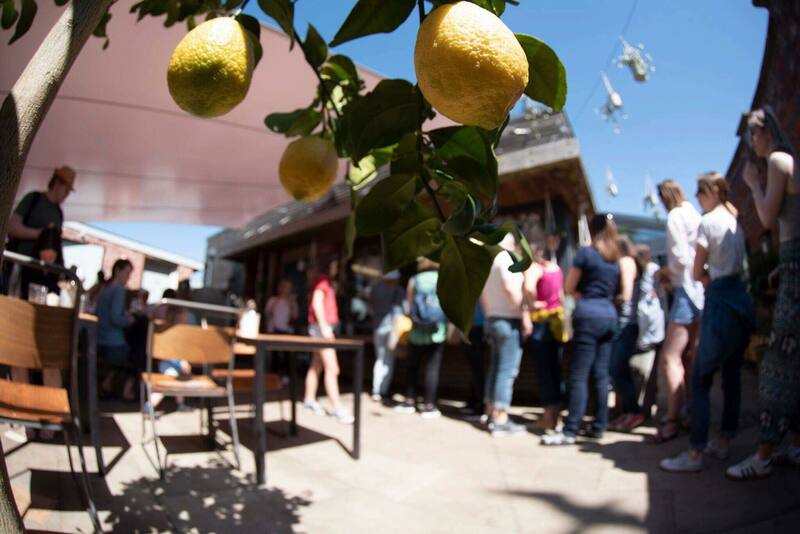 With their dedication to helping the environment and making the use of the produce around them, it’s no surprise the cafe is thriving as the social hub of Bute Park. 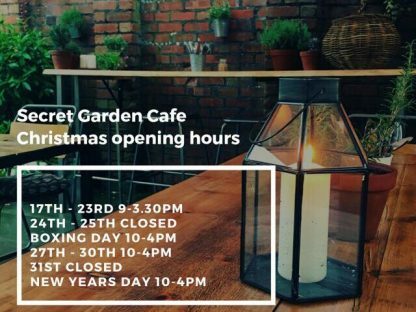 The Secret Garden is designed to be an eco-friendly cafe which serves well-produced food in a picturesque setting. The Secret Garden is located in Bute Park on North Road.